4" x 4" Samples are hand scraped but will vary in look from piece to piece due to the nature of the manufacturing process. Contains 1 Driftwood Grey sample. 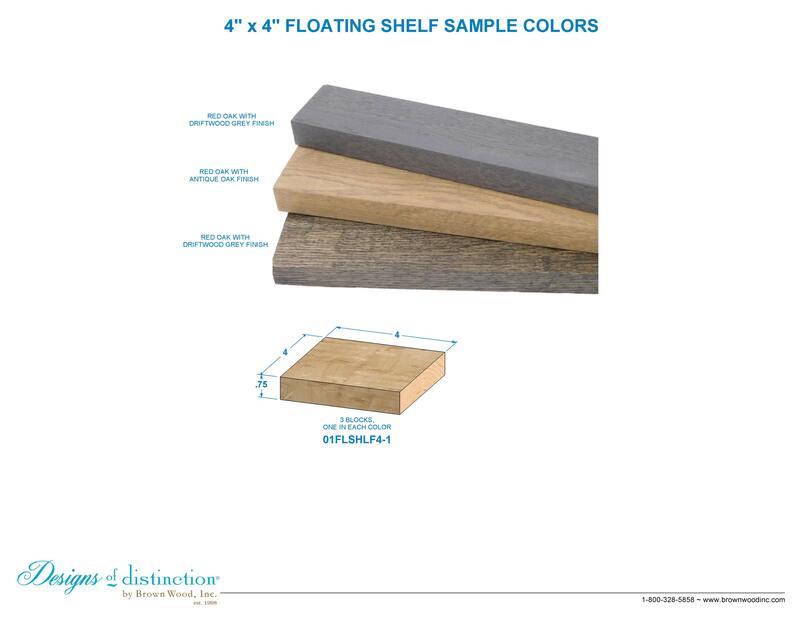 Stain colors of actual product may vary from samples due to natural coloring of each piece of wood.